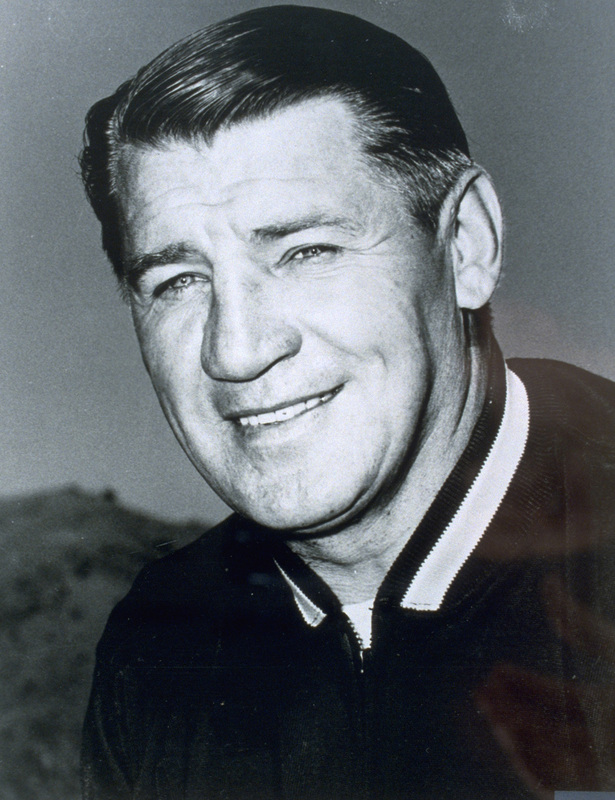 Frank Filchock, the Broncos’ first head coach. Frank Filchock is named the first head coach of the Broncos. A two-time Pro Bowler in eight NFL seasons as a player, he leads the Broncos to a 7-20-1 record before being dismissed after the 1961 season.